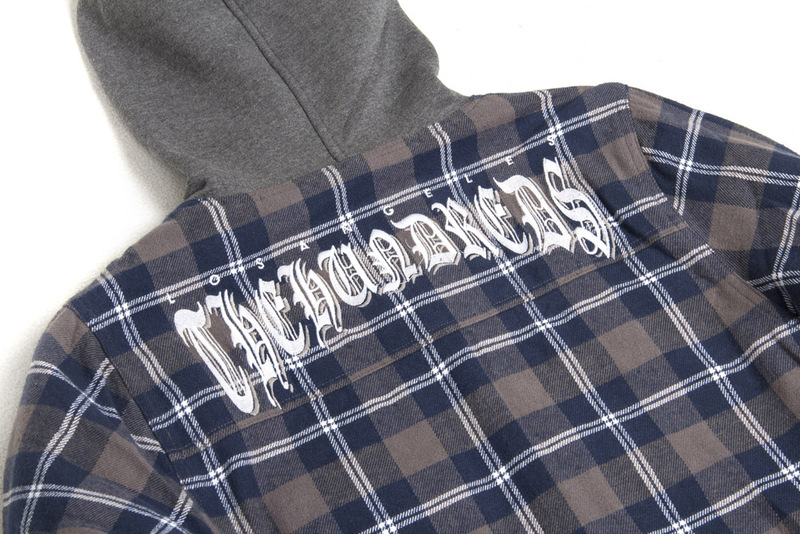 In anticipation of the The Hundreds Fall 2014 collection‘s upcoming release on July 24th, we’re highlighting a few of our favorite pieces from the heavily ’90s Hip-Hop-inspired drop below. 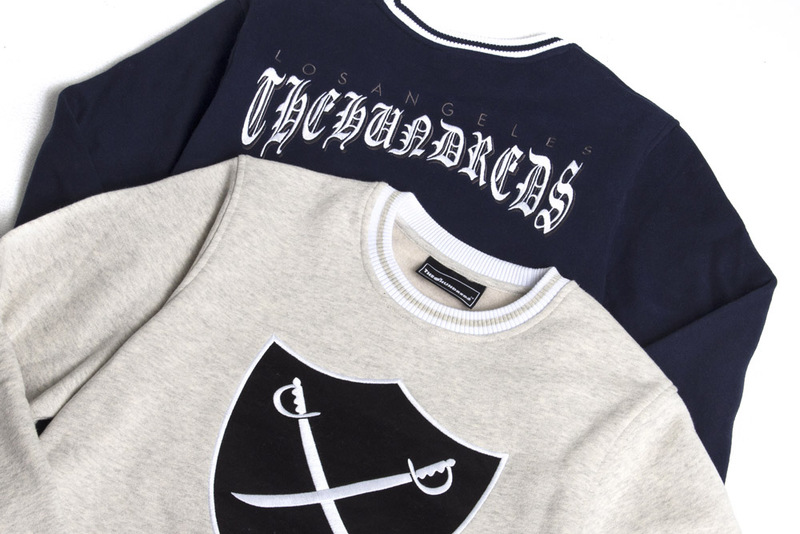 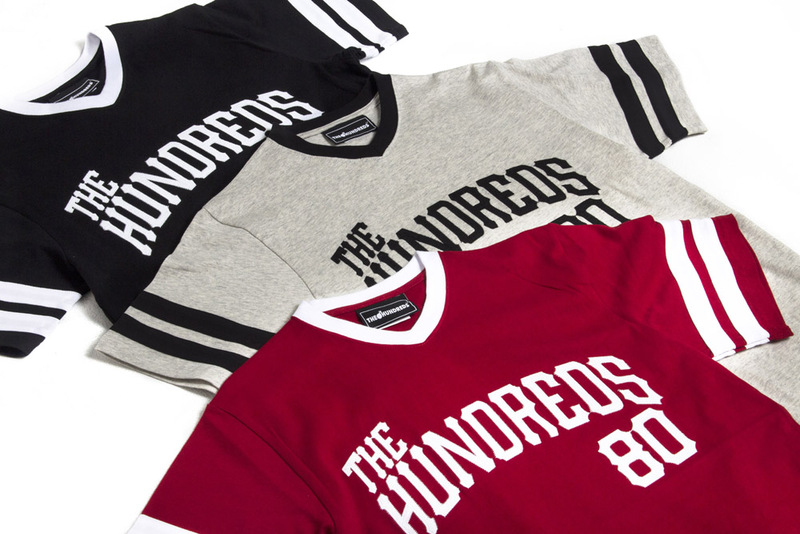 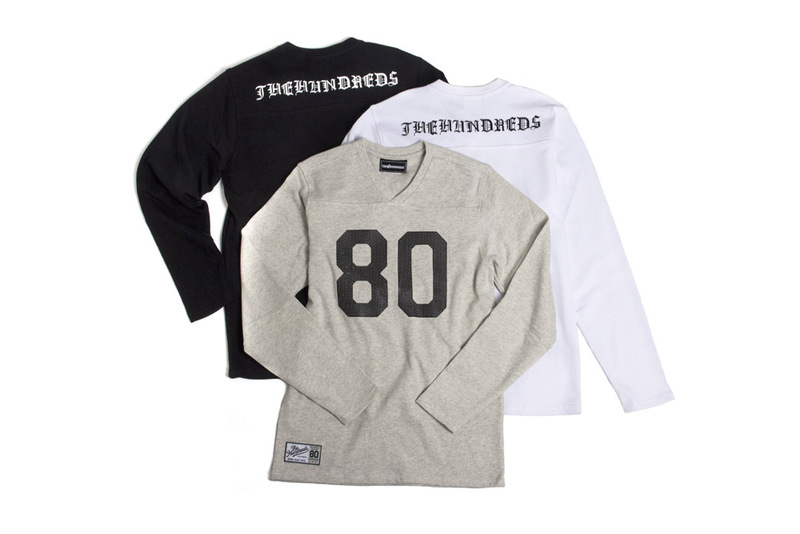 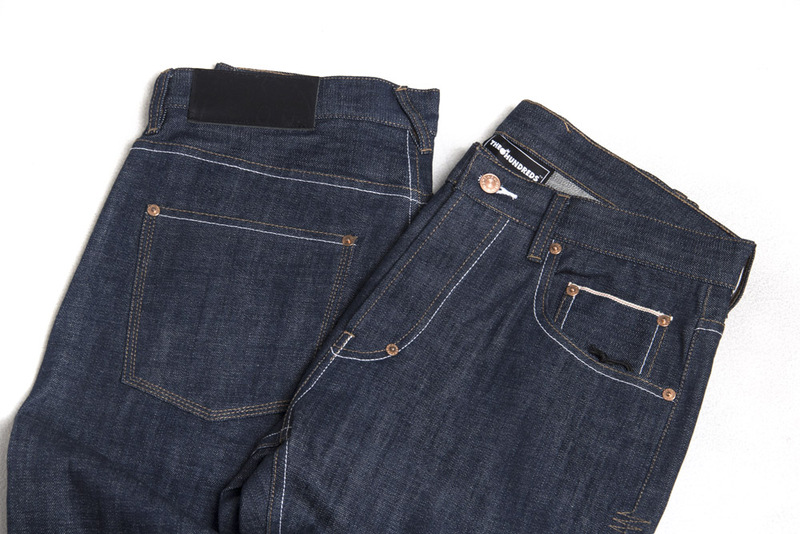 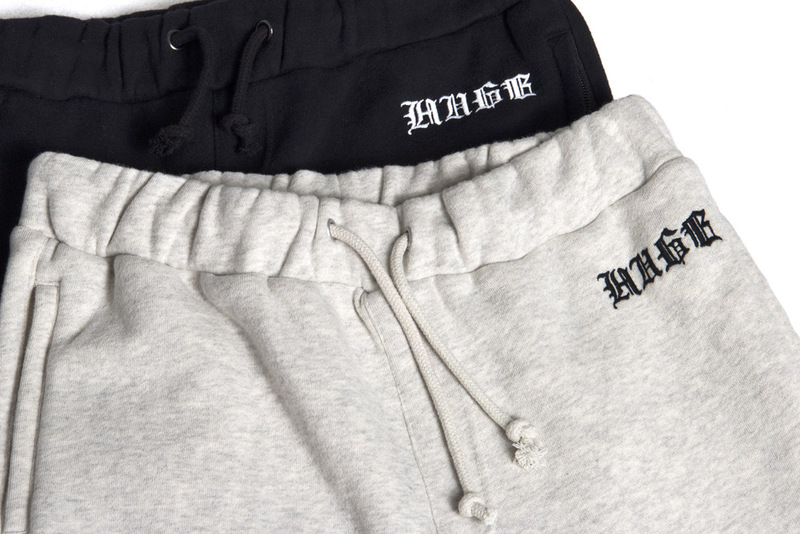 The Hundreds Fall 2014 collection is a nod to an era galvanized by what Bobby Hundreds calls “the death of album music” and end of innocence pre-Napster, before the proliferation of Internet downloads. 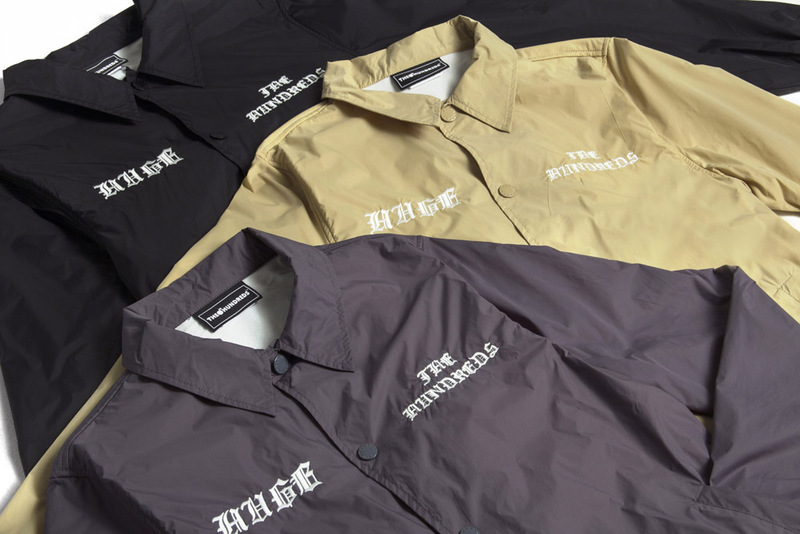 “One of the things that sticks out the most during this time was the clear delineation between music subcultures and scenes,” says Bobby, referring the now mashed-up audiences and sounds of the post-Internet millennial generation. 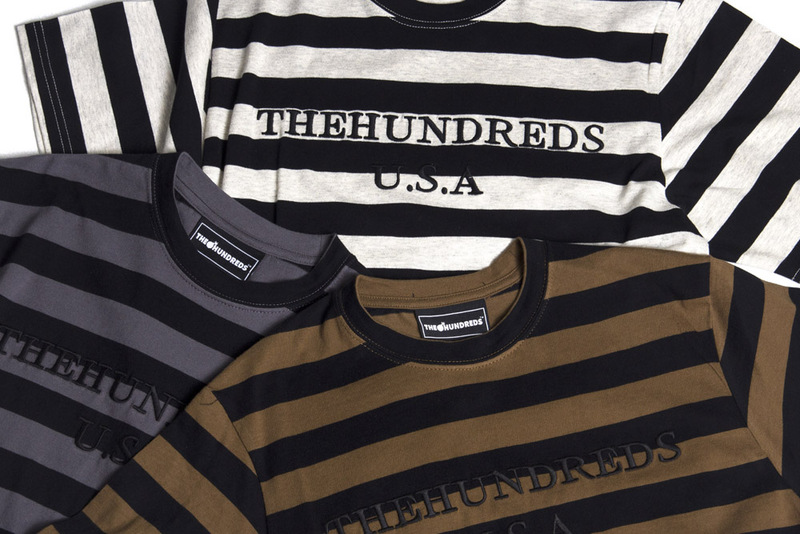 Our Fall 2014 collection represents the exclusivity of the expressive, tribe-like music fans of that bygone era, with Delivery 1 inspired by late ’80s, early ’90s West Coast Hip-Hop, and Delivery 2 and 3 following mid-’90s East Coast Hip-Hop’s lead. 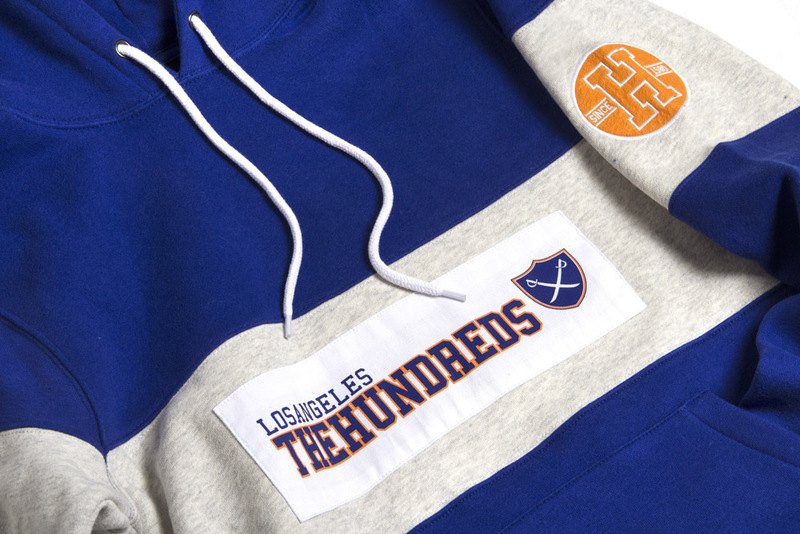 The collection will be available at The Hundreds’ flagship locations and authorized stockiest Thursday, July 24th, and through our Online Shop on July 28th.